This list is for one (1) Medeco XT slim line key. 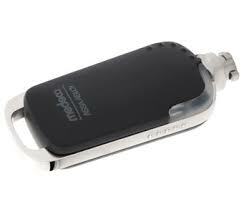 The Medeco XT keys are small, robust, convenient and portable. They are built to withstand even the toughest environments. 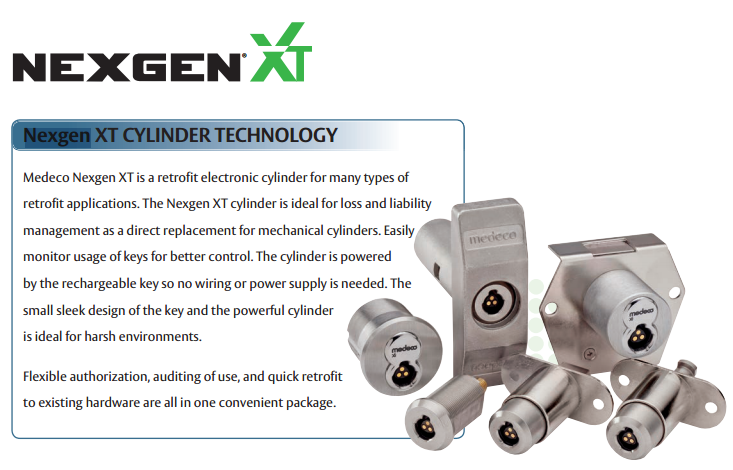 The Medeco XT keys have dynamic memory which can adjust the number of audit transactions and cylinder access the key can store. 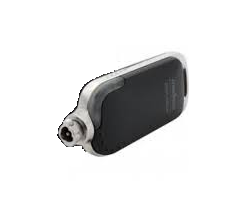 Medeco XT keys also utilize a rechargeable battery and can be purchased with a portable charger to ensure you are never locked out due to a dead battery. The key provides feedback to indicate when a charge is required. There are two key models in the XT line. The Slim Line key is designed for just about every application except those extreme and abusive environments, where the Industrial key is recommended.